The Practical Pyromaniac combines science, history, and DIY pyrotechnics to explain humankind’s most useful and paradoxical tool: fire. 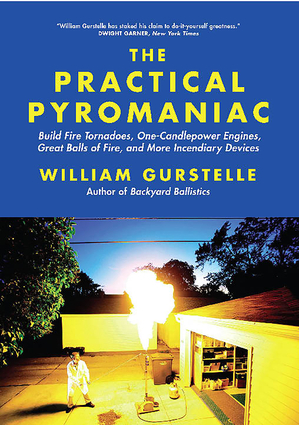 William Gurstelle, author of the bestselling Backyard Ballistics and frequent contributor to Popular Mechanics and Make magazine, presents 25 projects with instructions, diagrams, photos, and links to video demonstrations that enable people of all ages (including young enthusiasts with proper supervision) to explore and safely play with fire.From Franklin’s stove to Diesel’s engine, Gurstelle tells the explosive and fascinating tales of the great American and European pyromaniacs who scientifically revealed the mysteries of fire. Among them are hot-headed "Gunpowder" Joseph Priestley, who discovered oxygen, and Antoine Lavoisier, the father of chemistry who lost his head on the guillotine, as well as scientist and spy Count Rumford and dapper Humphrey Davy whose chemical discoveries and fiery inventions saved thousands of lives. With The Practical Pyromaniac in hand readers can replicate these breakthrough scientists’ experiments and inventions, from the simply fascinating one-candle-power engine to the nearly magical fire piston and from a practical backpacker stove to an incredible tornado of fire. 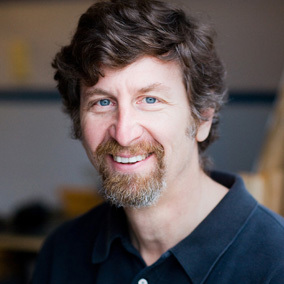 William Gurstelle is a professional engineer who has been researching and building model catapults and ballistic devices for more than 30 years. 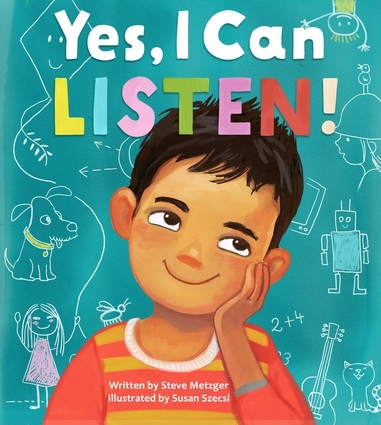 He is the author of Absinthe & Flamethrowers, The Art of the Catapult; the bestselling Backyard Ballistics; Building Bots, Whoosh, Boom, Splat; and Notes from the Technology Underground. He is a contributing editor at Make magazine and writes frequently for The Rake, Wired, and several other national magazines.